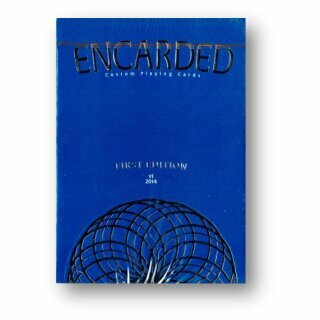 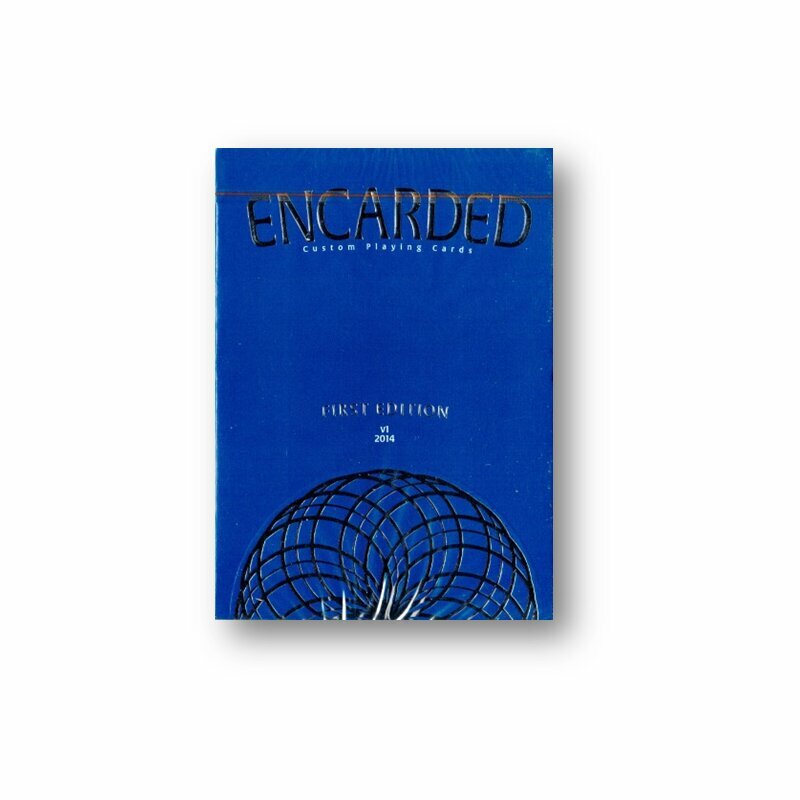 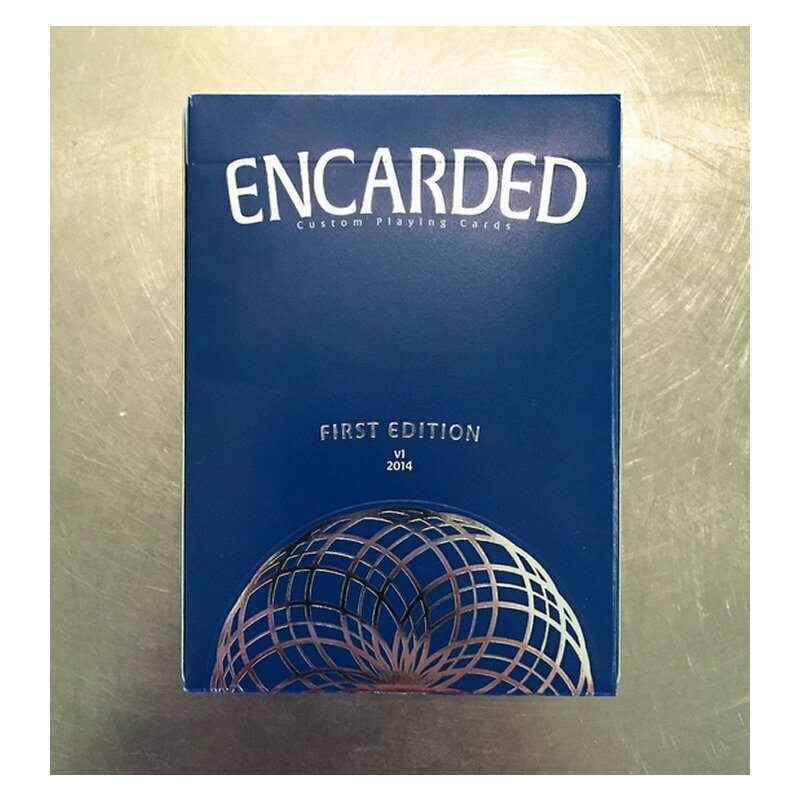 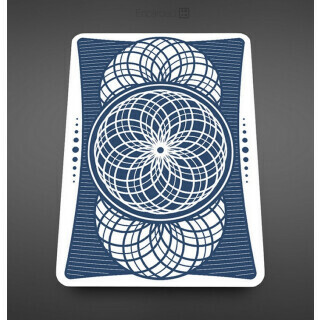 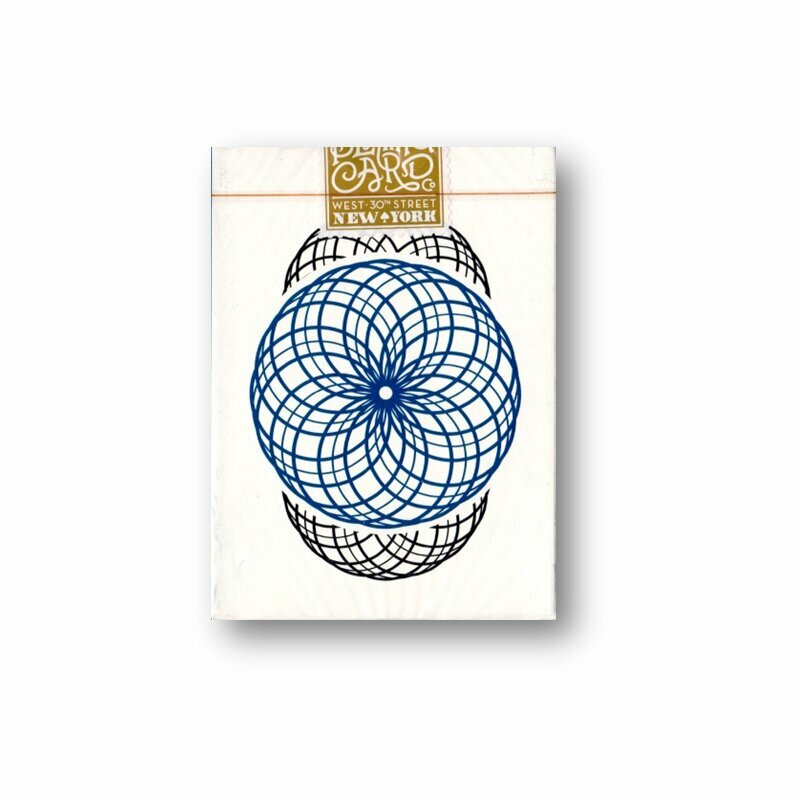 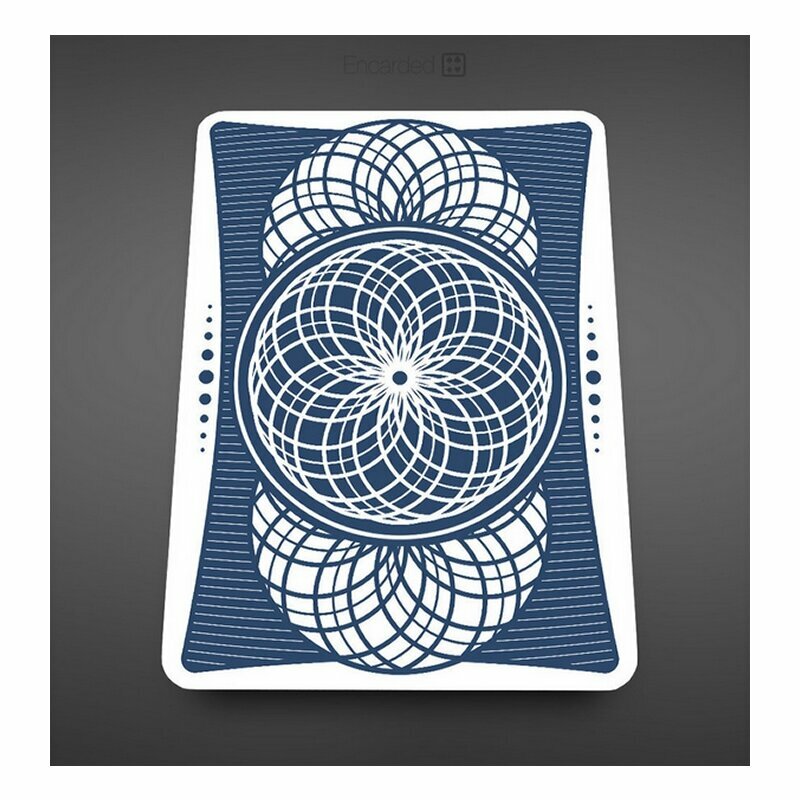 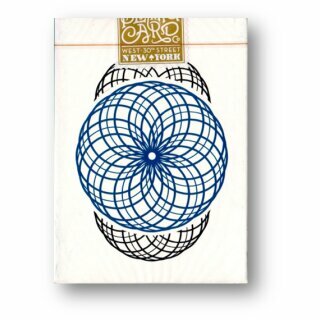 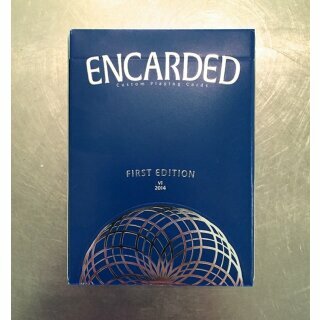 The First Edition of the Encarded Standard deck features a metallic blue back and a 70's vintage-inspired, top loading tuck box with silver foil and embossing details. 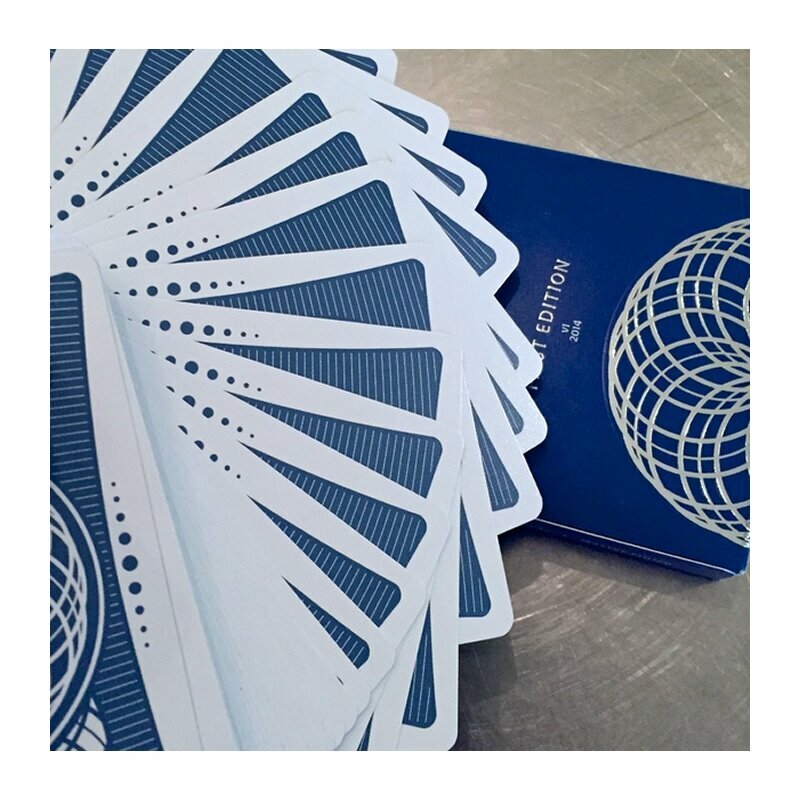 Printed by the Expert Playing Card Company (the same printer as the amazing Zenith deck), the Standards feature the perfect borders, smooth edges and amazing handling customary to every EPCC deck. 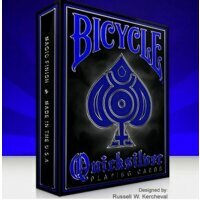 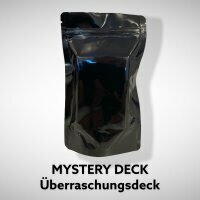 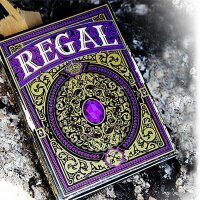 This first edition is a small run, with less than 2500 decks available from Encarded and roughly 500 more available exclusively from Conjuring Arts. 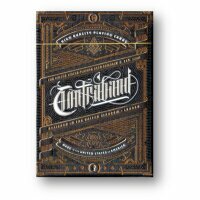 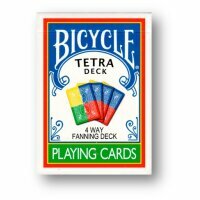 Once this First Edition sells out, we will design an entirely new box and release a new deck color so that we always have a great, affordable and usable deck in stock. 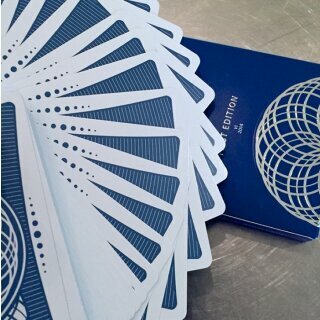 This classic blue will always be the first, so be sure to get some of this limited run while you can!